You got your Court Order! Now What? The value of a Civil Court Order is directly related to your ability to enforce it.” This is a confusing issue to many people because they assume that because there is a court order in place, and the co-litigant(s) in their case are required to comply with it, that they will comply. However, that’s not really the way it works. It is up to individuals to use the civil courts to recover their losses and enforce judgements…without breaking the law themselves. These can be character-building moments of great frustration…that sometimes last for decades. 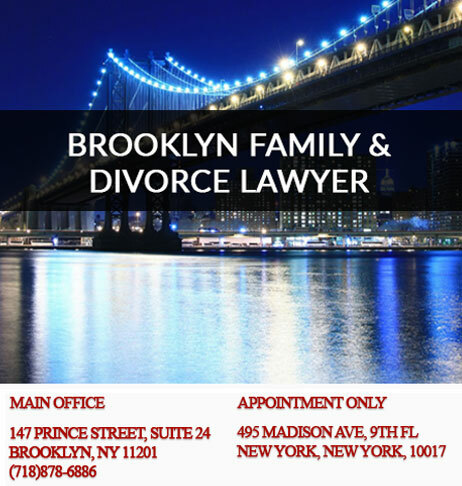 This is why both the strategic and negotiating skills of an experienced Brooklyn Family attorney can make all the difference in the world as you broker an agreement or battle out the results of a broken agreement in court. Civil Court orders are generally not enforceable through the criminal arm of the legal justice system or without further application to the court. There are some exceptions, which are mentioned below* and discussed in more detail elsewhere on this website. Most orders, judgments and directives issued by a civil court or judge must be enforced through filing a motion, providing documentation and/or evidence of non-compliance, and appealing to the courts for relief. It might not seem fair to be forced to go back to court, but often that’s what must be done. Remedies such as attaching a lien, a garnishment, or imposing a penalty for a violation will not be available to you until you first prove there was non-compliance with the existing order. 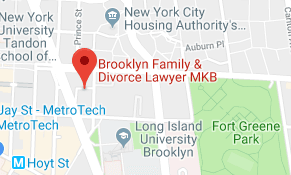 Often, after you prove non-compliance and the court awards you a judgment or other enforceable remedy, you may still need the help of a Brooklyn Family & Divorce Attorney or collection agency to get what’s due. If you have a court order that is not being observed, please contact us today or pick up the phone to arrange a meeting with an attorney. We offer ‘electronic’ meetings via web phone, telephone, and in person meetings as well, to meet your busy schedule. 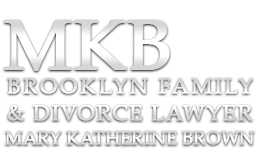 *Orders for child support, restraining orders and similar orders may be immediately enforceable via local police, governmental agencies, and sometimes directly through attorneys.